Last week while camping, I came across this incredible red plant that stuck out like a sore thumb against the bright green forest. 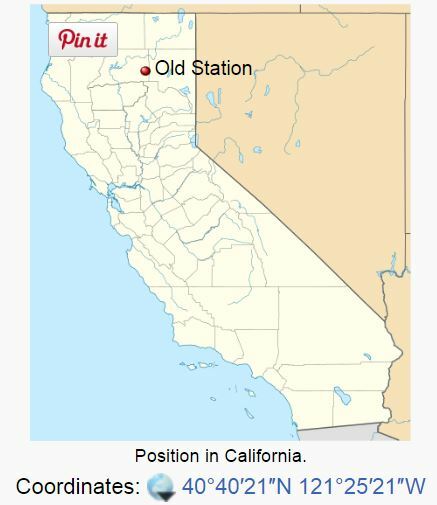 The first time I came across it was in Old Station, CA, right along the banks of a river. The second time was while hiking through the forest in South Lake Tahoe. It turns out this fiery red plant is a ‘Snow Plant,’ that feeds off of fungus, essentially making it a parasite. 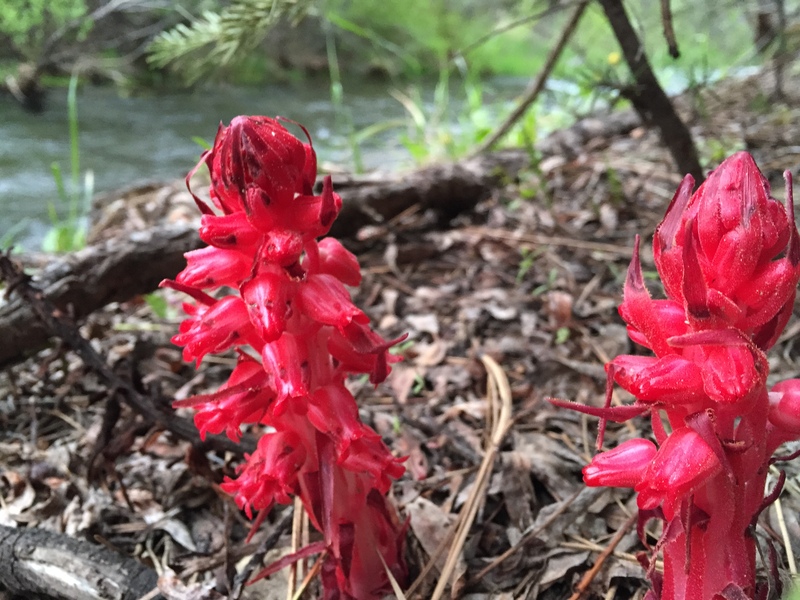 Its scientific name is sarcodes sanguinea , which roughly translates to “the bloody flesh-like thing.” Apparently the snow plant only appears at the end of winter as the snow begins to melt; only growing in California, Oregon and a small corner of Nevada. It’s a strange little sucker, usually growing in clusters, without the need for sun to survive. It derives its nutrients from fungi in the soil, placing it in the mycotrophic category. You never know what you’re going to stumble upon as you tramp around through the woods! This was a great discovery of something that seemed so out of place. It’s like some type of bizarre, foreign object that has somehow been oddly placed smack-dab in the middle of this wilderness. When you really think about it for a moment, it’s amazing what nature offers. If you just take the time to look around, you’ll be shocked at what you discover. If you close your eyes to the surroundings, you just become part of the saying that says, “you can’t see the forest through the trees.” Next time you’re out camping, hiking, or just walking around the neighborhood, go ahead and take a moment to stop and look around. Soak it in and be mesmerized and in awe of what you’re seeing. Don’t be in a hurry to go on to the next place or spend half of your time thinking about what you’re going to do next. Otherwise, you just may miss something that leaves a lasting impression.